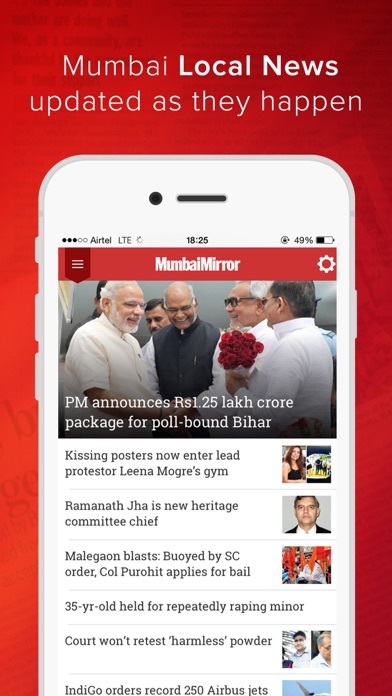 Mumbai Mirror app brings you the latest stories from breaking news, to local stories, technology to entertainment, the cartoons and sport, all divided into clear sections and lets you read the updates wherever you go. 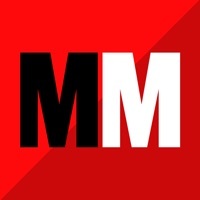 Highlights of Mumbai Mirror: -- Stay updated with all the local news stories -- Set text size and background color to suit your preference -- Add any story to bookmarks for reading later. -- Interesting photos and video gallery Live TV – Watch as it happens! Catch the live coverage of all breaking news, business and Bollywood news on Times Now, ET Now, Zoom Live TV and Mirror Now TV along with audio right on the app! 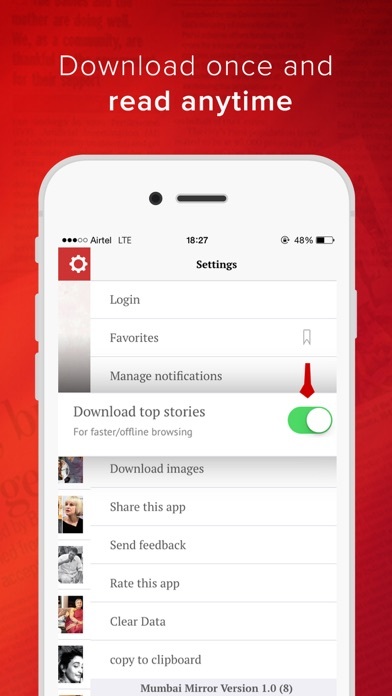 Offline Reading – Read news in offline mode even without internet coverage using the offline reading feature. Customize Notifications – You can not only choose to control the time and frequency of your notifications but also receive them based on your interests! Message center – Missed an update. Don't worry. 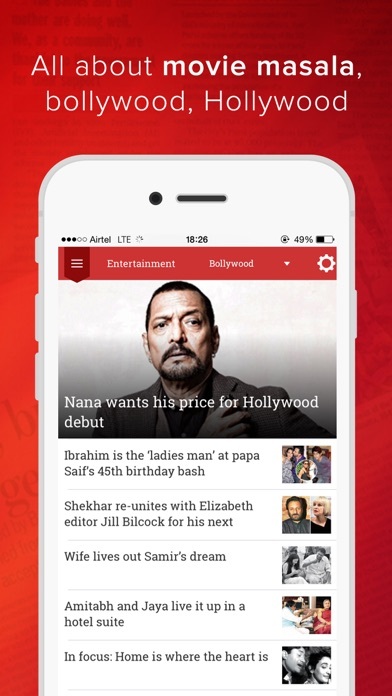 Visit anytime in message center to catch up the important headlines. Night Mode Reading – Don’t stress your eyes anymore! Use the Black and Sepia themes built in the app to have a pleasant reading experience even in poor lighting conditions. • Fonts – Choose a font size that best suits you and enhances your app experience • Save Data – Download images only when you want to. 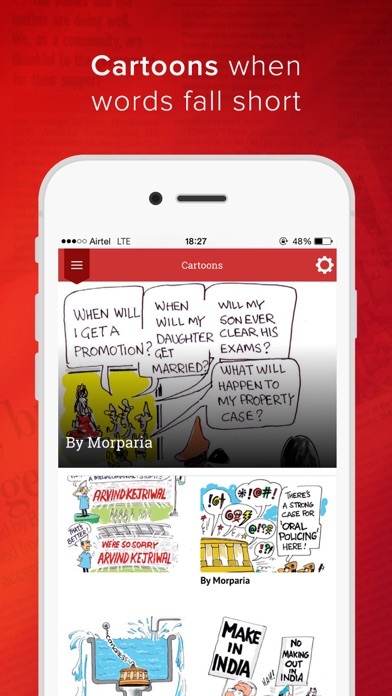 Download them based on your preferred network settings (Wi-Fi, 2G, 3G, 4G) • Share – Like a story? Share it with your friends and loved ones using Facebook, Twitter, Whatsapp, Email & more! Make your voice heard by commenting on articles and sharing your favourite stories with friends, family, and coworkers.